Looking for professional moving company? 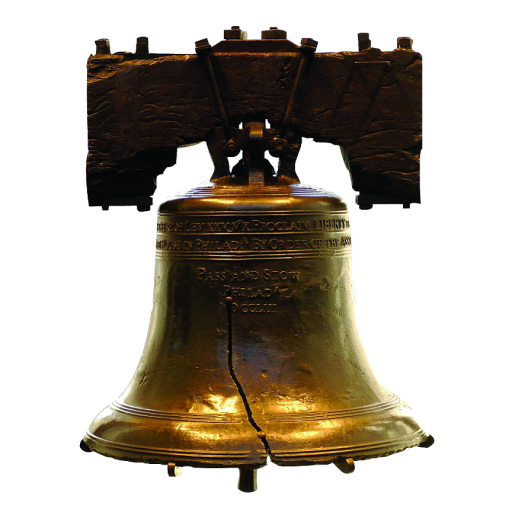 Liberty bell Moving and Storage is a caring and competent moving company. We have an A+ rating with the BBB, and rely on our companies top rated reputation for referrals. Our moving company realizes how important your move day is, and work very closely with our clients to ensure a stress free move. Our team of movers go thru a rigorous vetting & training process before they step foot into our customers homes. All of our employees are experienced in packing, piano moving, loading and unloading , and have a lead foreman on every job who keeps your move on track. If you want a moving company who truly loves what they do, then call Liberty Bell Moving & Storage today for a moving experience that offers peace of mind. Here’s why were your moving company of choice. Moving experience your family can count on. BBB rated for our ethical and professional practices. We offer an array of moving services. Please call today to see why Liberty Bell Moving & Storage is your moving company for life.